PHOTOBLOG SPECIAL: THE FIRST BABY SNOW MONKEYS OF 2018! 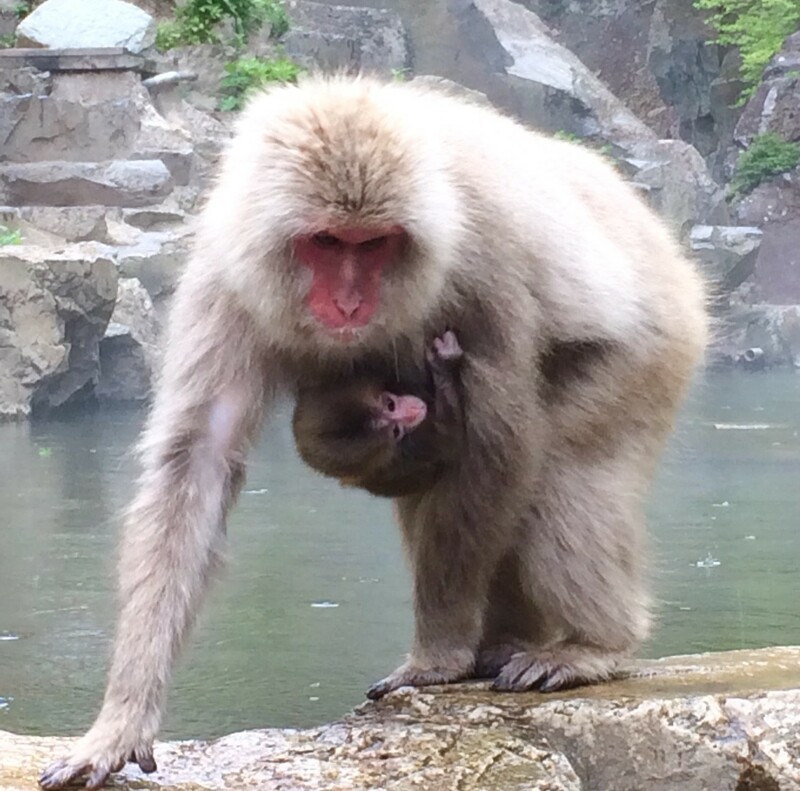 We recently (and happily) reported that the first baby monkeys of the year had been cited in the Snow Monkey Park. At that time we hadn’t yet been able to capture our first photographs of these adorable little creatures however, that’s no longer the case! Some new mothers are quite protective and are still keeping their distance from visitors, while others are more relaxed and feed happily nearby. Others yet are even more active and are going about their busy lives as active modern mothers. Needless to say, some new mamas seem to occasionally forget about their precious new cargo and desperate little faces stare-out pleading, “Mama, mama! I’m stuck!”. 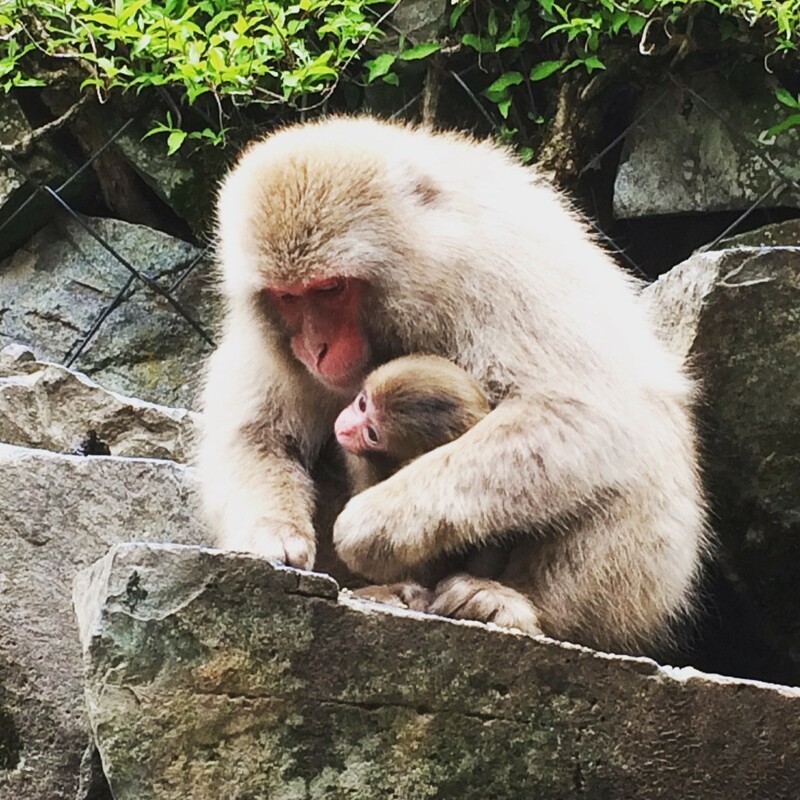 Our experienced guides continue to welcome guests to the Snow Monkey Park at this fascinating time of year. 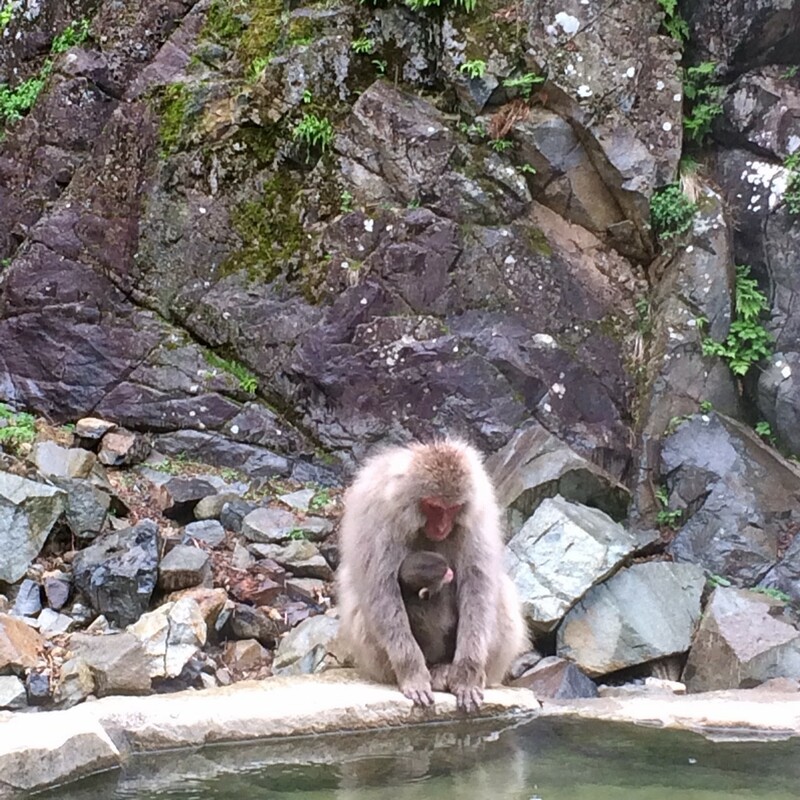 The arrival of the newest monkeys prompts many questions from visitorsand there’s no better way to experience everything that Jigokudani and its snow monkeys have to offer, than with the knowledge and guidance of our team. Our tours run all year round. 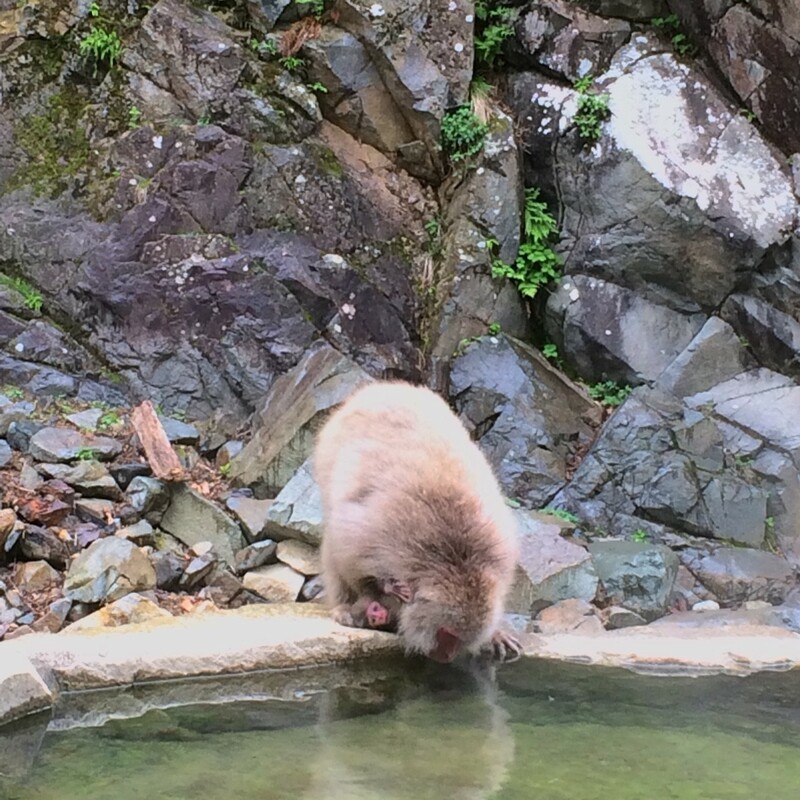 We look forward to introducing you to the newest snow monkeys of Jigokudani!